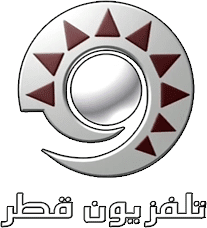 Here are The new frequencies of Qatar TV on Badr, Nilesat, Arabsat, Hotbird , Eutelsat 7W and Eutelsat 8W. recently updated. Qatar Television is a Qatari public television channel . Owned by the Qatar General Broadcasting and Television Corporation ( Radio and Television Qatar ), it is broadcast over the air and cable in major cities, but also streaming on the internet . Since the disappearance of the international channel Qatar Satellite Channel, it has also been taken over by several satellites, notably in Europe , the Middle East and North Africa .